Hawthorn School Summer Day Camp offers an enriching summer experience for girls ages 4-12. Modeled after Hawthorn School’s curriculum, the camp offers your daughter an unforgettable summer that is action-packed and diverse. 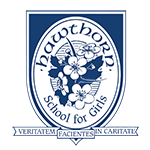 Hawthorn School Summer Day Camp presents challenging, healthy and enriching activities, which contributes to the personal development and growth in character of our campers. 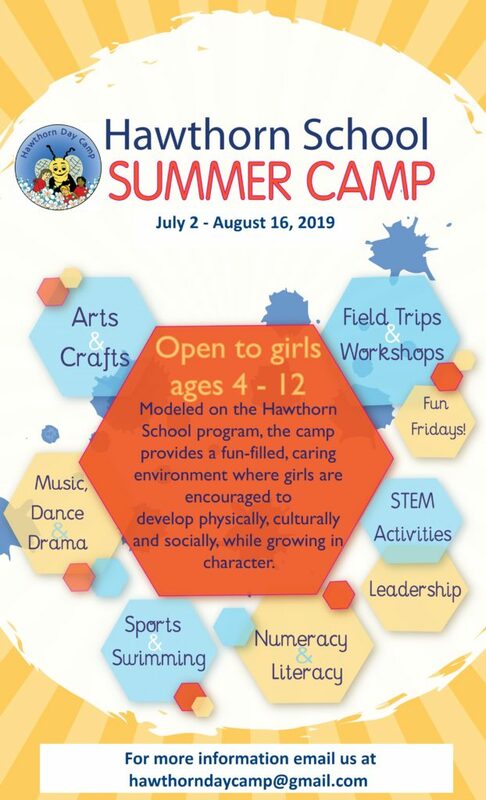 Hawthorn School Summer Day Camp is dedicated to the highest standards and preserves the self-esteem and safety of our campers, while providing flexibility to the needs of each girl. The Hawthorn School Summer Day Camp program is renowned for its high quality instruction provided by dynamic and nurturing staff. We will provide your daughter an exceptional experience, which encourages and supports her development to become a strong individual. At Hawthorn School Summer Day Camp, we give campers opportunities to build self-confidence and develop successful interdependence in a safe, fun and nurturing environment. We develop skills, knowledge and understanding in sport, languages, team work, culture and outdoor pursuits; all in a fun and enriching environment. It is a challenging and constructive experience of learning, discovery and development shared with like-minded girls from a range of backgrounds and cultures. We pride ourselves in the diversity and inclusivity of our program; your daughter will experience unique and practical skills that will nurture and develop her as an individual. Hawthorn School Summer Day Camp is fun-filled and engaging through a plethora of sports, dramatic and fine arts, DIY projects, field trips and outdoor adventures. We encompass each camper and her needs in a safe and well-rounded environment with professionally trained Camp Counselors.